Live at the centre of life. 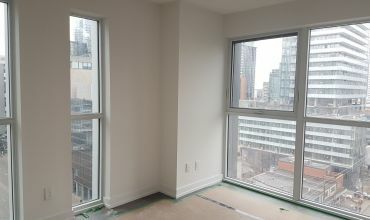 Harbour Plaza Condominiums is right in the heart of the action, amid the excitement and energetic buzz of Toronto's downtown core. 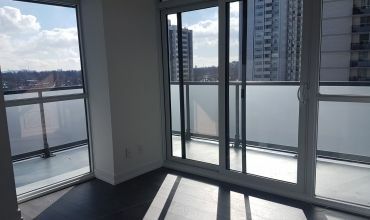 Located at the corner of York and Harbour Streets, Harbour Plaza connects you to the vibrancy of downtown living and all its myriad possibilities. From the very latest in art, culture, sports, recreation, shopping and entertainment to a cool and cosmopolitan vibe, Harbour Plaza is set to become the exciting new gateway to Toronto's dynamic South Core Financial District.